Where does Anna rank on your favori DP list? 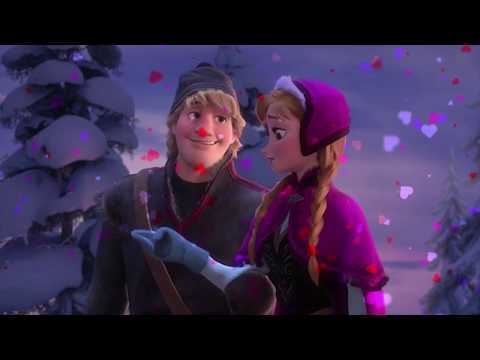 Was Anna your favori character in 'Frozen'? le choix des fans: Yasss!! 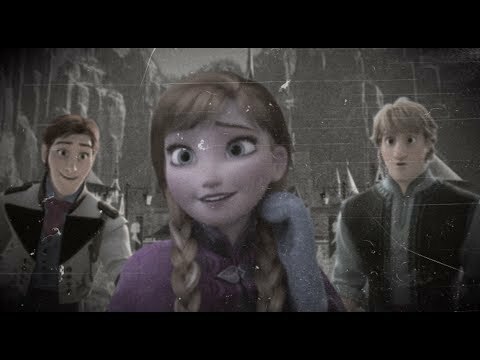 Do toi think, if they make a La Reine des Neiges 2, Anna should have feu power? Would toi have donné Anna and Hans the blessing to get married? 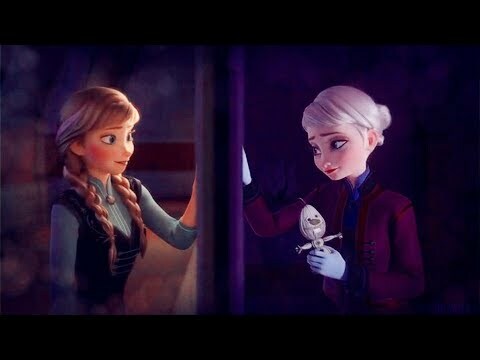 Do toi wanna build a snowman ou For the First Time in Forever? Why do toi like Anna? Give reason. Notes: The characters and locations are owned par Disney.Since fanpop members voted for emotional stories story will be mostly serious. There is some mild continuity from Anna and Elsa's Justice so I recommend lire that story first. 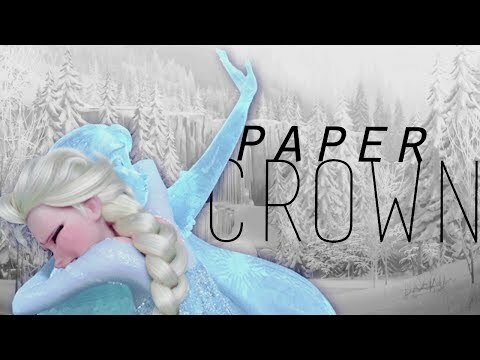 Anna a dit "Elsa what's going on today?" Elsa a dit "I have important business so I'll be gone today." Anna a dit "This means I have nothing to do." 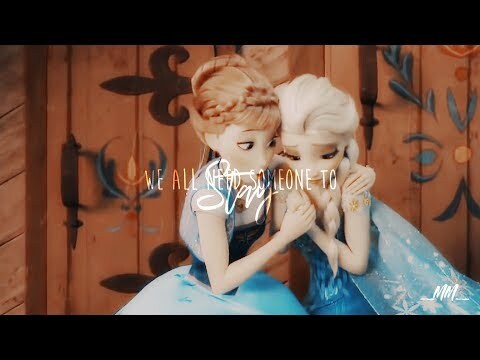 Elsa a dit "I'm sure you'll find something to do. Please don't eat too much chocolate." „Jared Leto from Thirty secondes to mars!" squealed Anna. „What!?" exclaimed Anna. „He's one of the hottest guy alive Kristoff, how can toi not know him?!" asked Anna. And be your birthday rendez-vous amoureux, date if I may...Achoo! Cendrillon wakes up in the morning with her hair all nicely braided, while she smiles at birds and sings songs about dreams, but admit it — Anna is a legit representation of what toi look like when toi wake up.